NNPC has started again!! Refineries rigmarole again??? – Ewolewoo!! NNPC has started again!! Refineries rigmarole again??? These guys in NNPC can never stop. They have started the rigmarole again. In an advert with the today’s guardian(19-04-2016), specifically on page 58, NNPC is calling for “Joint venture partners for the rehabilitation and operation of the NNPC refineries”. I hope some people still remember the “turnaround maintenance of the refineries fame”?. 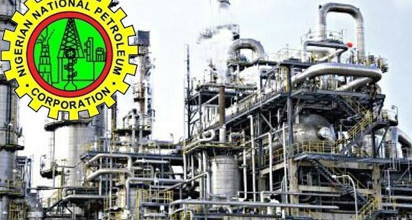 Billions of … Continue reading NNPC has started again!! Refineries rigmarole again?? ?